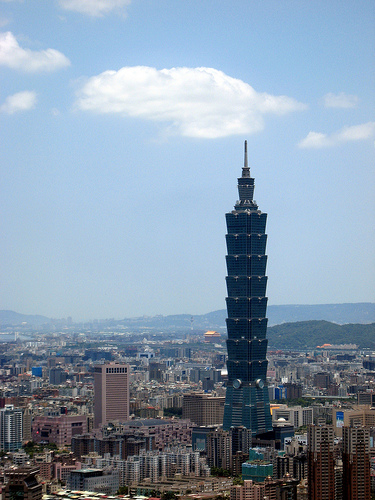 A nice deal to Taipei from Washington D.C.
February 3rd – 10th. Valid for travel until April 24th. Use ITA Software Matrix Airfare Search and flexible month search to see availability. Must purchase by February 1st.